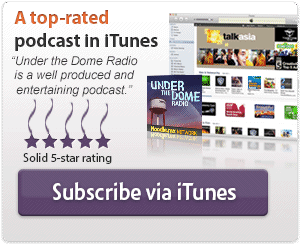 Under the Dome Radio podcast episode #49, hosted by Troy Heinritz and Wayne Henderson. 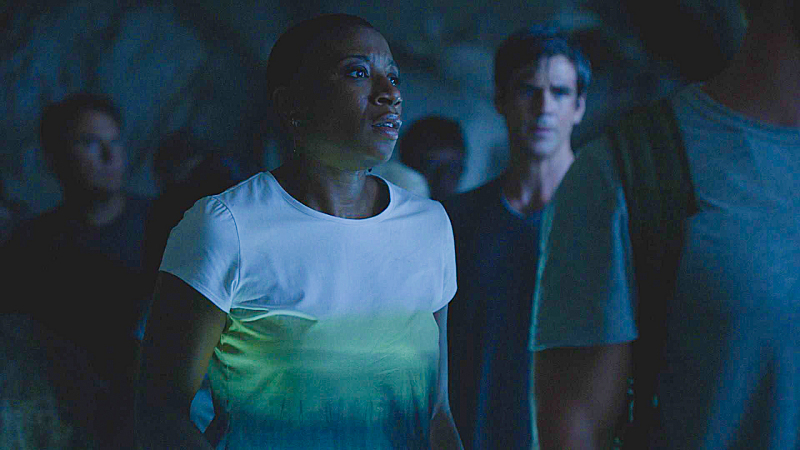 The Under the Dome Radio podcast listener community shares their feedback and theories for Wayne and Troy's full-episode discussion of season 2, episode 13 of Under the Dome, entitled “Go Now”. Your feedback welcome at (904) 469-7469 or visit the feedback page. 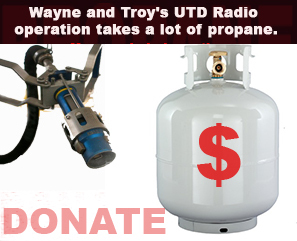 Wayne and Troy have their full-episode discussion of “Go Now”. 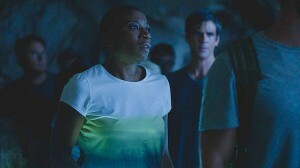 We also talk about our thoughts on season 2, overall. 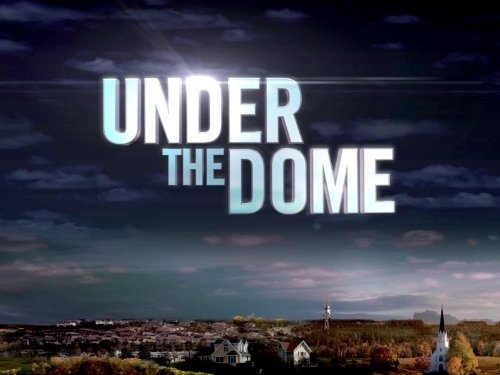 Under the Dome tv ratings in the United States. The opinions of “Go Now” range from awe, to frustration. We share a huge amount of FANTASTIC and mind-bending listener thoughts and theories. 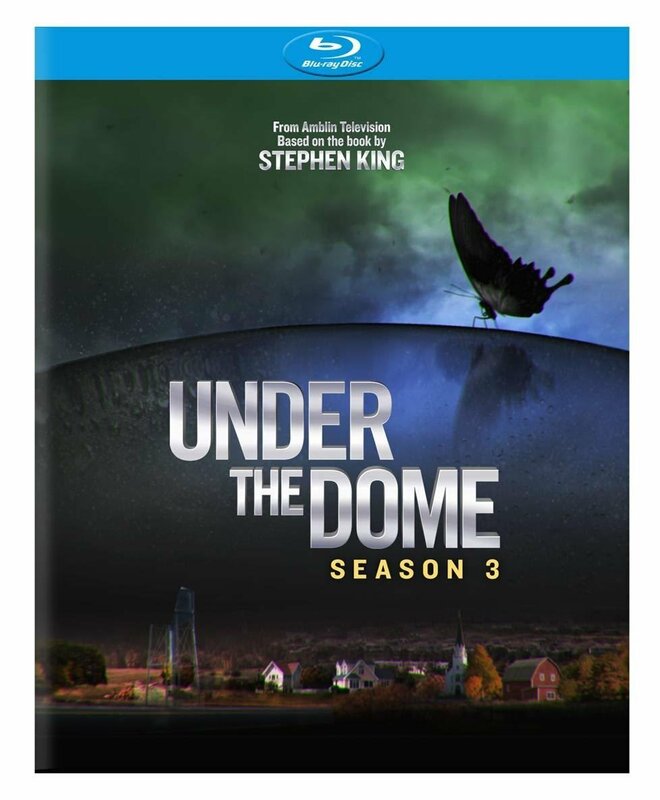 You can pre-order the Blu-Ray and DVD sets of Under the Dome season 2, via our Amazon affiliate link, and help support the podcast! Listener who didn't leave his name on the voicemail, is our Honorary #UnderTheDome Radio Guest DJ this week, for his great and hilarious theories! Call (904) 469-7469 to share your thoughts and theories, for inclusion in next week’s full-discussion episode.